This year's FPA Leadership Award goes to Guyng Su Lee in recognition of his leadership in the KSTAR tokamak project, Korean participation in the ITER Project, and the Korean nternational Fusion Research Council (IFRC). The Fusion Power Associates (FPA) nominated this year's award recipients: the Distinguished Career Award goes to Weston M. Stacey, Jr., Callaway Regent's Professor of Nuclear Engineering at Georgia Institute of Technology. In selecting Professor Stacey, the FPA Board recognizes his outstanding career contributions to fusion research and development, including his pioneering contributions to power-producing fusion reactor designs, to the INTOR design which was a forerunner for ITER, and to conceptual designs of fusion-fission systems. The FPA Distinguished Career Awards have been given annually since 1987 to individuals who have made distinguished lifelong career contributions to fusion development. This year's Leadership Award goes to Dr. Gyung Su Lee, President of the Korean National Fusion Research Institute (NFRI) and former Director-General of the ITER Korean Domestic Agency. 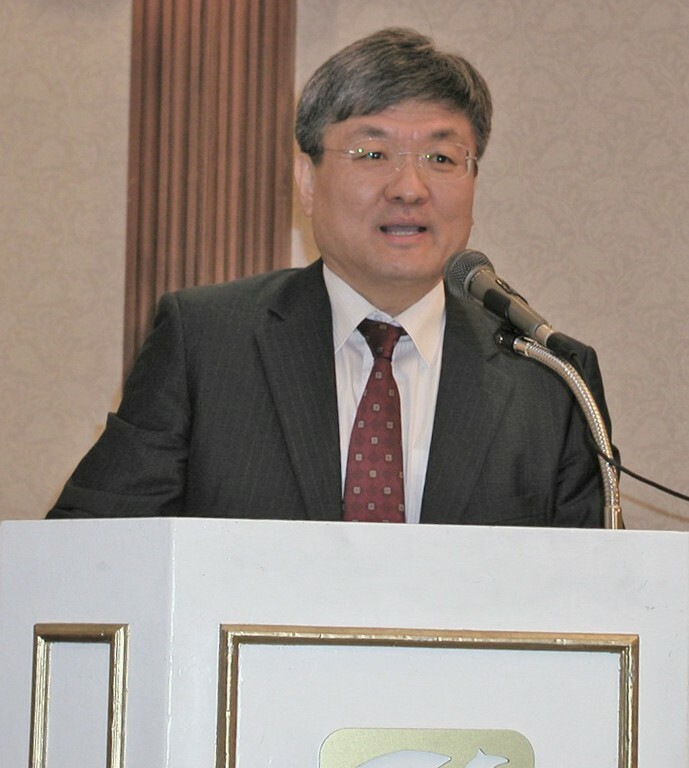 "In selecting Dr. Lee, the FPA Board recognizes the leadership he has provided to the KSTAR tokamak project, to Korean participation in the ITER Project, and his leadership of the International Fusion Research Council (IFRC)," it says in the FPA press release. The FPA Leadership Awards have been given annually since 1980 to individuals who have shown outstanding leadership qualities in accelerating the development of fusion. Darren Garnier of Columbia University and Jeff Latkowski of Lawrence Livermore National Laboratory have been chosen to receive 2009 FPA Excellence in Fusion Engineering Awards. "In selecting Dr. Garnier, the FPA Board notes the contributions and leadership he has provided for the design, fabrication and operation of the Levitated Dipole Experiment (a joint Columbia-MIT project located at MIT) and his contributions to the diagnostics and control systems for that experiment," states the press release. "In selecting Dr. Latkowski, the FPA Board notes the contributions and leadership he has provided for the LIFE fusion-fission project, the NIF Final Safety Analysis, and to LLNL contributions to the non-laser portions of the national High Average Power Laser (HAPL) program." The FPA Excellence in Fusion Engineering Awards, established in memory of MIT Professor David J. Rose, have been given annually since 1987 to recognize individuals in the relatively early part of their careers who have shown both technical accomplishment and potential to become exceptionally influential leaders in the fusion field. The Awards will be presented at Fusion Power Associates Thirty-Year Anniversary Annual Meeting and Symposium on 2-3 December in Washington, D.C. A list of previous award recipients is posted at http://fusionpower.org .